Jawbone is a mess right now. With rumours of company sales and restructuring flying around, it doesn't help that Jawbone has effectively gone silent. Most notably, its customer support has disappeared, leaving many Jawbone fitness tracker owners high and dry. 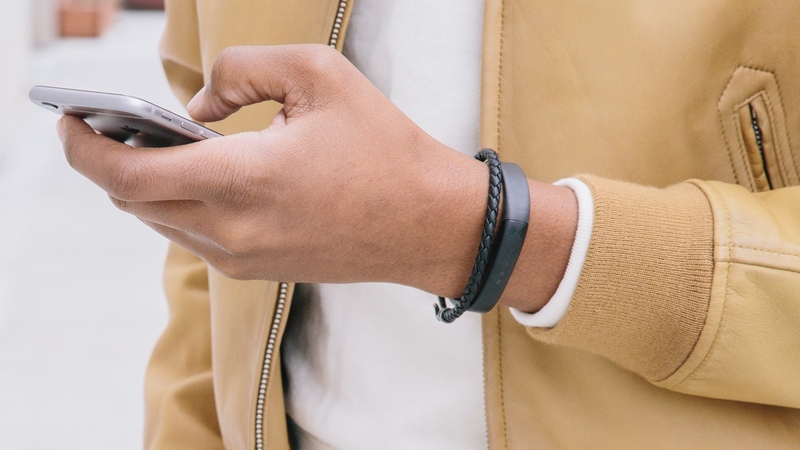 Jawbone now says its customer service will be online imminently. A spokesperson told Wareable it will have customer care back online "in days", and that the company is currently "in transition" (as first mentioned to the BBC). Head over to Jawbone's Twitter and Facebook support pages right now and you'll see they haven't been updated in weeks. We've done a bit of digging and explained more about the Jawbone situation over here, but there are lot of questions yet to be answered. In the last year there have been multiple reports that Jawbone is leaving the wearable business. The company has continued to deny these claims, but last month told Wareable it had "no comment" on the latest report that it was shifting focus from fitness trackers to clinical services. Last year a source told us that Jawbone was selling off stock with no concern for the MAP [minimum advertised] pricing, suggesting that it was calling it quits on consumer wearables. The latest comment about being in transition suggests something has indeed changed, and hopefully it won't be long before Jawbone explains exactly what's going on.